With Microsoft tools and free resources that help you prepare, teach, assess, track, and analyze, you'll have more time to focus on what's most important: your students. Whether you're creating assignments, distributing content, or tracking homework, preparation takes time. Make it more efficient with Sway, OneNote, and Teams. Get organized with OneNote Class Notebook, featuring personal workspaces, a content library, and a space that encourages students to collaborate. You and your students can create high-quality, interactive digital stories in minutes using your images, text, videos, and other media. Manage your class workflow and engage the voice of every student with Microsoft Teams. 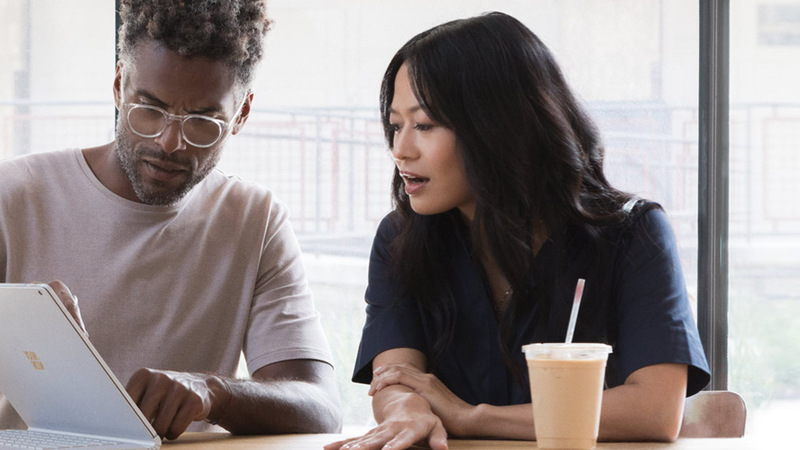 Make the most of your valuable instruction and assessment time with Microsoft technologies including Windows 10, Teams, and OneNote Class Notebooks. 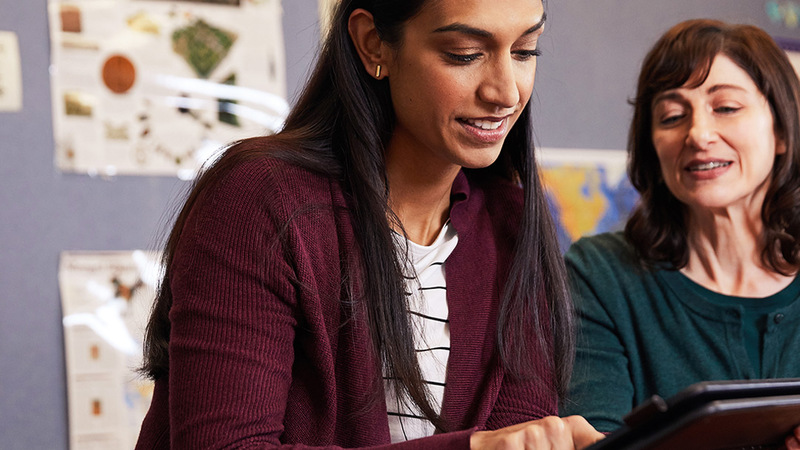 Improve instruction and assessment with the built-in accessibility and power of Windows 10, including Office 365 with Word, Excel, PowerPoint, OneNote, and Teams. Save time and get organized with OneNote Class Notebook, featuring personal workspaces, a content library, and a collaboration space. See what's working and what isn't with insights from Microsoft technologies like Power BI, Excel, and Azure. With a live dashboard featuring critical student data, you can monitor progress, create interactive reports, and access data on the go. Track student progress, updates, and key milestones in this simple, familiar format. Track and analyze student progress with the safety and simplicity of Microsoft Azure cloud-based services. 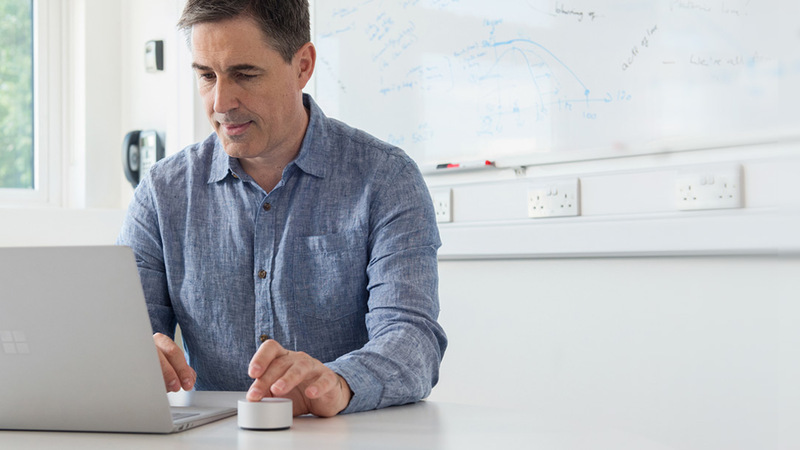 Free Microsoft Education product support for teachers - your one stop for help with Microsoft devices and services. Meet inspiring educators, find proven training and curriculum, and earn certificates all on the personalized hub built for educators just like you. 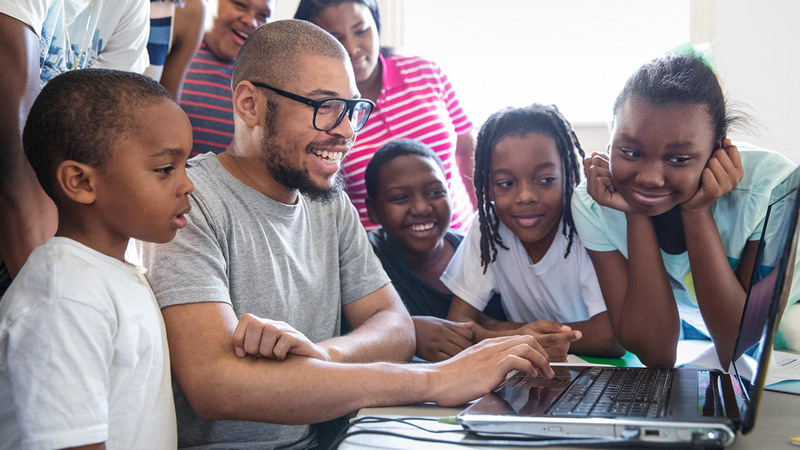 With a valid school e-mail, students and teachers can get Office 365 Education, including Word, Excel, PowerPoint, OneNote, and Teams with free, built-in accessibility tools to empower every student. 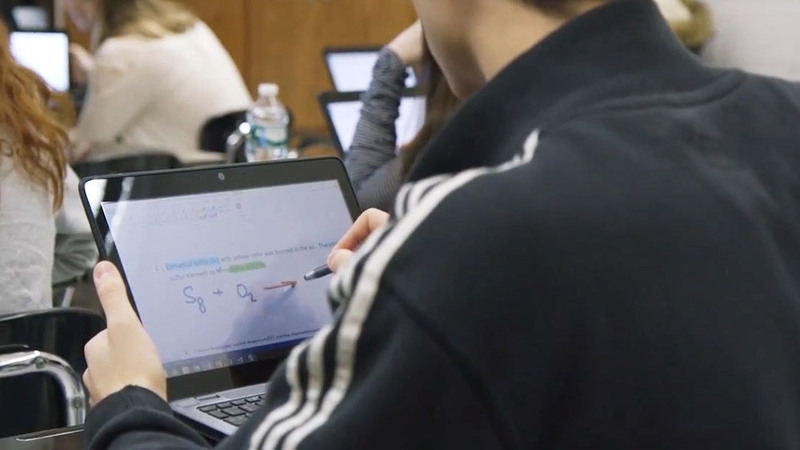 River Dell Regional School District gave every student and teacher Windows 10 touch- and pen-enabled laptops with Office 365 and OneNote. Teachers not only worked more efficiently, they fostered personalized learning opportunities in a collaborative culture.